Consumer Attendant Roster (CAR Online) is a free, interactive and participant driven web-based system. It helps to match job seeking attendants with consumer/employer job openings for attendants. Consumers who are seeking and hiring attendants can post employment opportunities for attendants or browse the database of attendants seeking employment. Attendants who are seeking employment as attendants can post their resumes / profiles and search employment opportunities posted by consumers. CILT strongly recommends that you contact the references of the attendants; and interview the attendants before making any decisions. CILT also recommends that a police check is performed before you hire someone to work for you. It is very important that you are aware that no screening of the attendants has been done by CILT, nor are the attendants employed by CILT. CILT does not recommend or endorse the attendants listed and is not liable for any problems which may result. Payment is the responsibility shared by the consumer and the attendant. 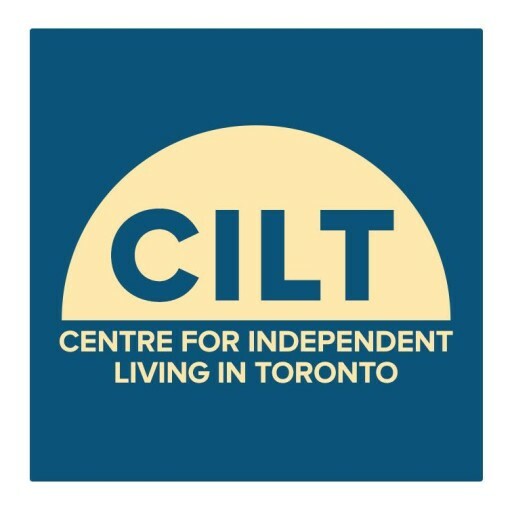 You will not be an employee of the Centre for Independent Living in Toronto (CILT) Inc. There is no guarantee of work – this is just a service. For more information, please visit the Consumer Attendant Roster Online.